Join us and have a fun evening chatting to friendly people. Czech and Slovak food and drinks are available from the restaurant and bar. 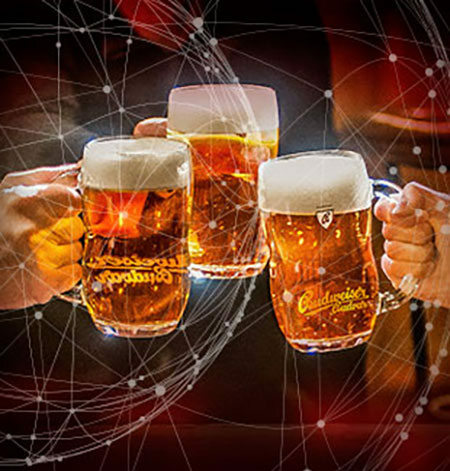 Anybody with Czech or Slovak connections or interests is welcome to our monthly socials to meet, chat and get to know each other a little better in a relaxed and informal gathering. We usually have about a dozen people there at various times during the evening but, whatever the number, there will be good conversations for you to have. We will be in one of the rooms at the Czech and Slovak National House, normally the first room on the left. There will be a BCSA sign on the door.